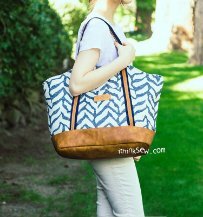 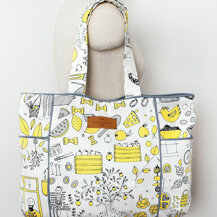 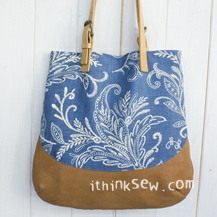 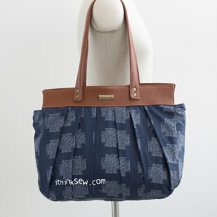 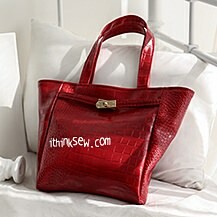 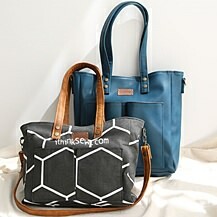 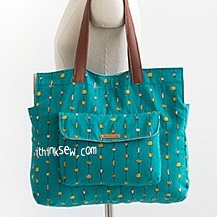 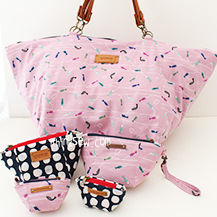 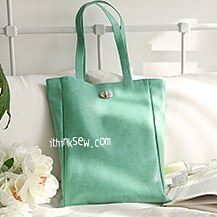 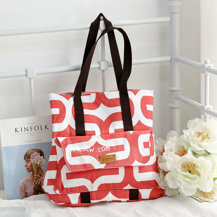 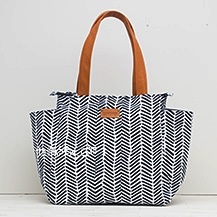 We can find it difficult to create hand-made tote bags to be more voluminous when empty. 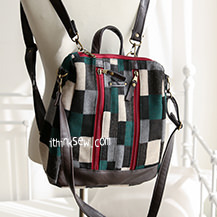 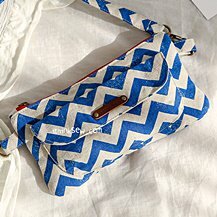 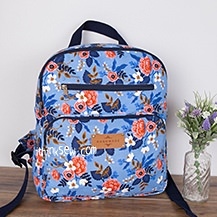 As such, designers such as myself utilize a lot of techniques to provide additional dimensions to the bag without having to rely on special materials. 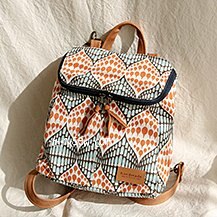 One of those techniques is utilizing a border patch that's featured on the Ramona Bag! 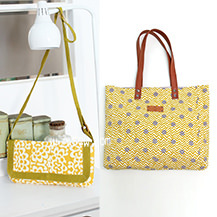 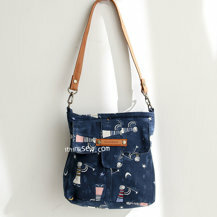 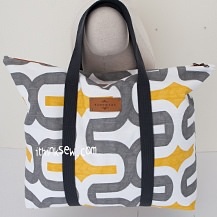 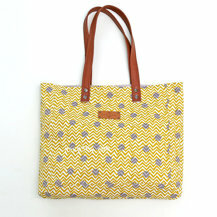 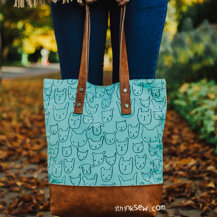 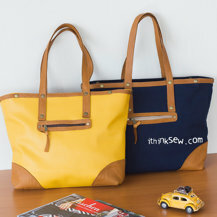 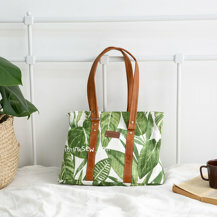 Tote Bags are quite beautiful and varied depending on the size & style while also being simple to make. 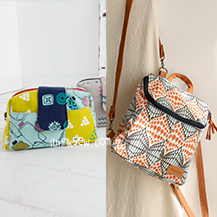 The Romana Bag boasts this border patch to alleviate this and also available as a combo set with the Pleated Clutch Bag as they go perfectly together!